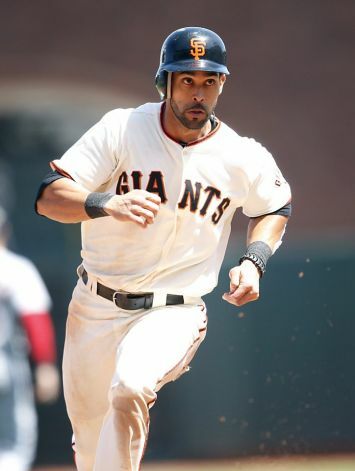 Without Marco Scutaro during the second half of the 2012 season – who knows if the Giants would’ve gone nearly as far as they did. He hit a very impressive .362 after joining the Giants in July. He hit a new NLCS record .500 versus the Cards last year. Resigning him was definitely a priority for the Giants so signing him through 2015 on a 3 YR/$20,000,000 was huge for both sides of the deal. 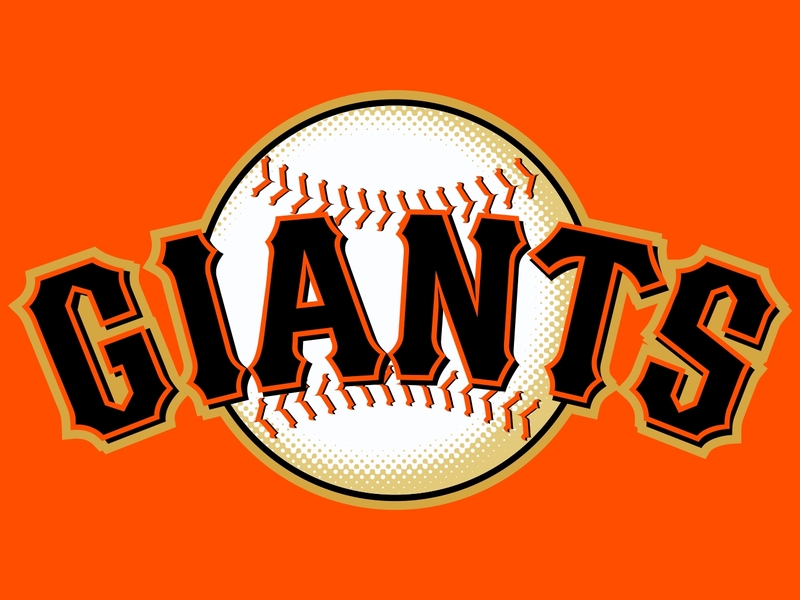 There’s no question that the San Francisco Giants have been one of the best teams in the MLB in recent years. This includes 2 World Series championships in 2010 and 2012. Without an injury to Buster Posey in 2011, we could be talking about a three-peat right now. 2012 was without a doubt the greater year between 2010 and 2012 making sure they would have a spot in October baseball. In 2010, they cut it close by not clinching the NL West until Game 162. This year, they wasted no time at all as they took out the Dodgers by clinching the Division on September 2nd. When they were in the playoffs, they won won 6 straight elimination games during the NLDS and NLCS, versus the Reds and Cardinals respectively, erasing 2-0 and 3-1 deficits. 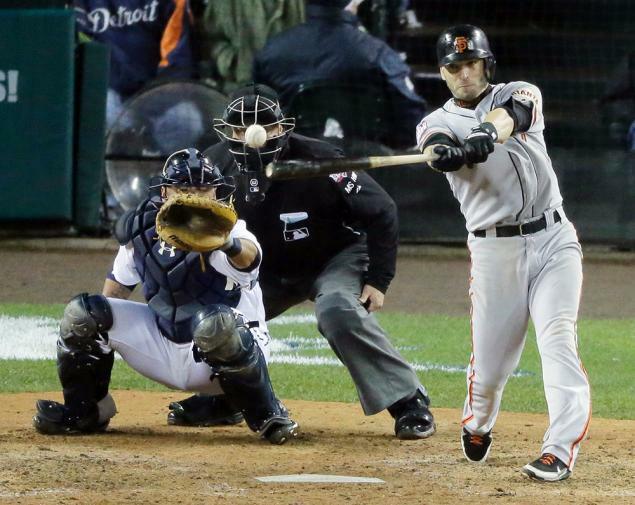 The Giants then swept Detroit on their way to their second World Series ring in 3 Years. 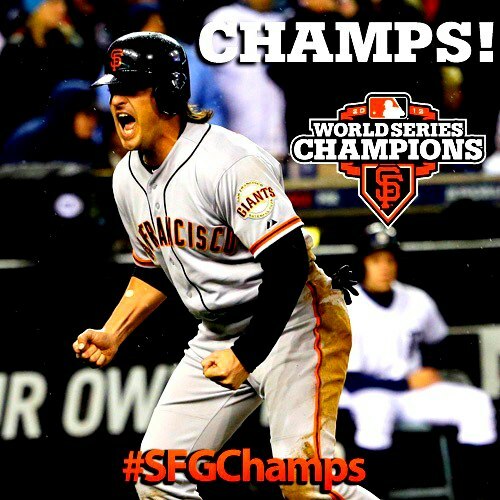 Now the question all Giants fans are asking: What is needed for the Giants to have the possibility to repeat in 2013?